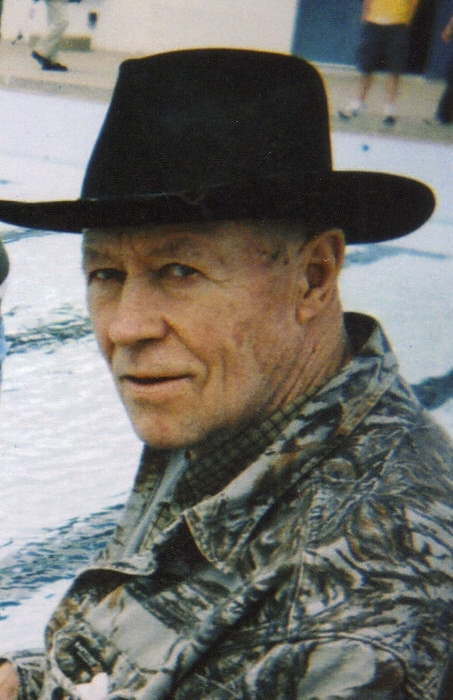 Allen Peter Wilstermann, 76, died January 6, 2008 at the Veterans Administration Hospital in Sioux Falls. Allen was born July 10, 1931 to Henry and Lila (Goodell) Wilstermann in Gilfillan, MN. After graduating from high school, Allen enlisted in the United States Navy. After his service in the Navy, he was a self-employed painter. He also enjoyed hunting and fishing. Allen is survived by his sister: Helen Rider; and by his children: Linda (Michael) Donahue, Bonnie (Arden) Brand, Carol Polizia, Edward Wilstermann, John Wilstermann, Ruth Ann Gicker and Amy (Jud Dunn) Wilstermann; grandchildren: Joshua, Nathan, Sara, Derek, Andrew, Denise, Justice and Jessup; and by his dearest friends, Gary and Judy Lowinske. He was preceded in death by his daughter, Razrah Wilstermann, by his siblings Joy Koll and David Wilstermann, and by his parents Henry and Lila. Visitation will be Wednesday, 12 PM with a Memorial Service at 1PM at Barnett-Lewis Funeral Home.